Looking for a fun activity for the whole family? 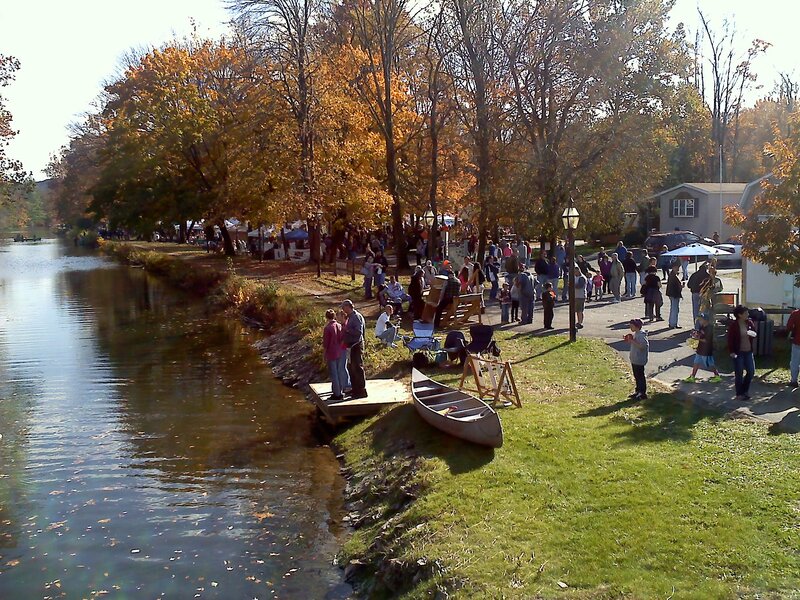 How about spending some time with the Lehigh Valley Kayak and Canoe Club at the Walnutport Canal Festival. We will be putting people in canoes all afternoon. Come and meet some of our members, take a canoe ride, enjoy some local music and great food! There are also lots of other exhibits, vendors games, and events going on all day sponsored by area organizations. Hope to see you there! Nominations are now open for officers. Contact Hans Wager at: hansctots@rcn.com to make your nomination known.